The dining room is often a point of contention in the modern home. Do you set up a formal dining room to have meals with family and for special occasions like holidays? Or do you consider that a waste of space since the table would be used so infrequently? Some agree that it’s a waste of space, but they don’t want to use that room for something else and then forfeit the ability to host large dinners when the occasion arises. The Hygge: Rectangular Wood Extendable Table is a beautiful table with a timeless aesthetic. The Hygge is constructed of high-quality wood for durable performance and longevity. The simple lines and clean design of this table would make it right at home in a mid-century modern aesthetic, a rustic cottage design, or a chabby chic farmhouse vibe. The walnut finish is warm and inviting. The Hygge comfortably seats four people in its base state, which makes it a great choice for your everyday dining needs. But when you want to entertain larger groups for dinner parties or holidays, this extending dining table pulls out to comfortably seat six to eight people. If you don’t mind a more intimate atmosphere, you can seat up to 10 people at this extending kitchen table. 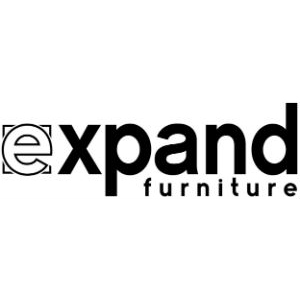 The two ends of the table pull out to accommodate an insert, instantly adding the extra dining space. For a truly future-looking aesthetic, check out The Bridge: Clear Glass Rectangular Extendable Table. This gorgeous table features a glass top resting on wooden legs and a metal, interior mechanism. Looking through the glass table top feels a bit like looking into the workings of a clock or other machine (though not as complex!). Yet this table has a quiet elegance that keeps it from looking too industrial or too much like a novelty. The table has fold-down sides. When they are down, the table is just the right size for a small family or even a single person. The table can also be used as a desk for a home work space. When the occasion calls for it, the sides can be lifted up, and the extending dining table can seat up to 12 people. 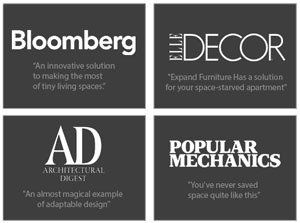 Whether you are shopping for an extending office table or modern transforming dining sets, The Bridge has what you need. A coffee to dining table is the ultimate in space-saving furniture. This Box Coffee to Dining Table starts as a handsome, sophisticated box coffee table that sits low to the ground. When you want to use it as a dining table, just lift up the legs in a scissor motion, and pull out the sides to extend the top. Everything is included in the unit, so you don’t have to worry about searching for those extra leaves or finding a place to store them when you aren’t using them. 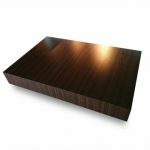 The Box Coffee to Dining Table comes in a dark, walnut finish or a glossy white so you can match the décor in your home. 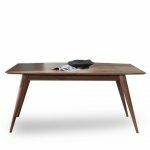 This coffee to dining table is an essential piece of furniture for a small space. You don’t have to worry about having a dedicated dining space. You can entertain anytime you want, no matter how large or small your home is. 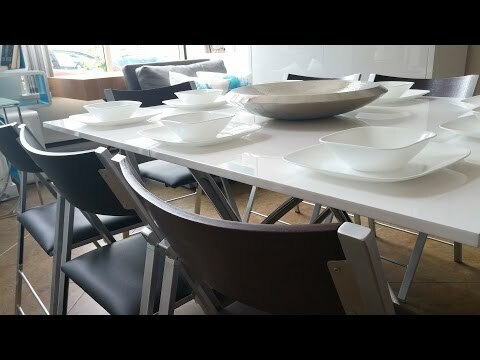 Modern transforming dining sets let you have your cake and eat it, too – you get the ability to entertain large groups even if you have a small home or you don’t have the space to dedicate to a large dining area. You can find an extending kitchen table or consider a coffee to dining table if you have a smaller space. 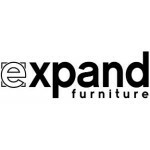 Expand Furniture has the space-saving dining sets you need, no matter what your style or the size of your home. 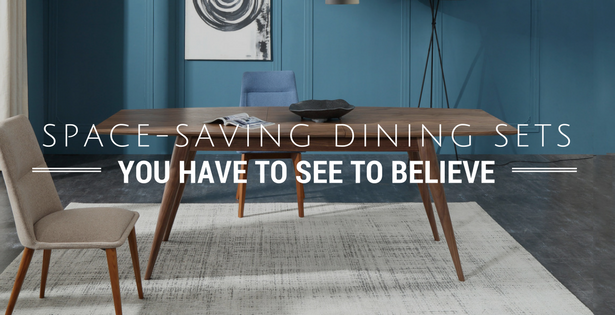 Explore our catalog for these and other modern transforming dining sets. 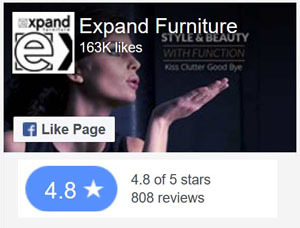 You can also find other space-saving furniture for the other rooms in your home, such as Murphy wall beds, modular shelving, and folding chairs.